Book ONLINE in ADVANCE and receive a discount (5%) on the standard dive package rates by using our payment form below. You can then pay the balance owing here at the shop in cash or with PayPal. IMPORTANT! This discount applies ONLY if you book early and before your arrival, and is valid for recreational dive packages ONLY. This pre-paid reservation excludes courses and any other extras. 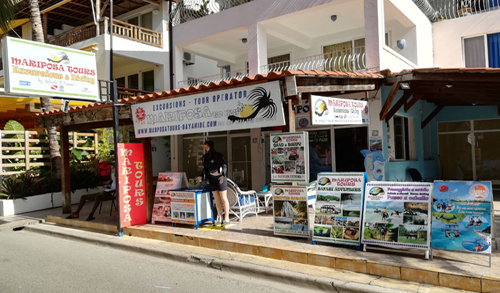 For Recreational Dive Packages, we need a down payment of $ 50 USD which will then be deducted from the total amount due upon your arrival and completion of your dives here in the Dominican Republic. You then pay the balance here in cash or with PayPal (add 3% fee for PayPal payments). Cancellations made inside to 48 hours before arrval date are non-refundable. With the new digital products available from PADI, you can opt to receive your digital copy of the Open Water, Advanced or Rescue manual immediately, and can start your homework now before your arrival and save time by studying in advance at home.If you wish to receive the digital version of the book in advance then we need a down payment of $ 100 USD (non-refundable) that will then be deducted from the total amount due when the dive course is completed here at Coral Point. You then pay the balance owing here in cash or with PayPal (add 3% fee for PayPal payments). If you would like to become a PADI Divemaster or PADI Instructor with us, be aware that enrollment in our GO PRO career training is limited. Please read our Booking Policy. We would recommend that you book your place in advance so that we can guarantee you a start date specific to your time frame. Please send us an email with the form below to check availability. We accept payment in Euros, US $, Dominican Pesos and PayPal. If you are staying in one of the following resorts in Bayahibe or Dominicus Americanus, we will pick you up and drop off FREE at your hotel for your diving vacation plan with us, just let us know in advance so we can make the necessary arrangements. ... and many other hotels and private properties... check it out by sending us an email. A taxi will pick you up at 8:15am outside the main gate of your hotel. Please allow for some possible delay as the taxi driver may have to pick up divers from other resorts in the area at the same time. If the taxi is not there by 8.35 please call us or contact us through WhatsApp +1 829 213 5823. 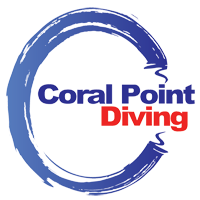 Coral Point Diving is the only Dive Center to have a base directly on the Beach of Bayahibe downtown to welcome you in private, away from the morning crowds. 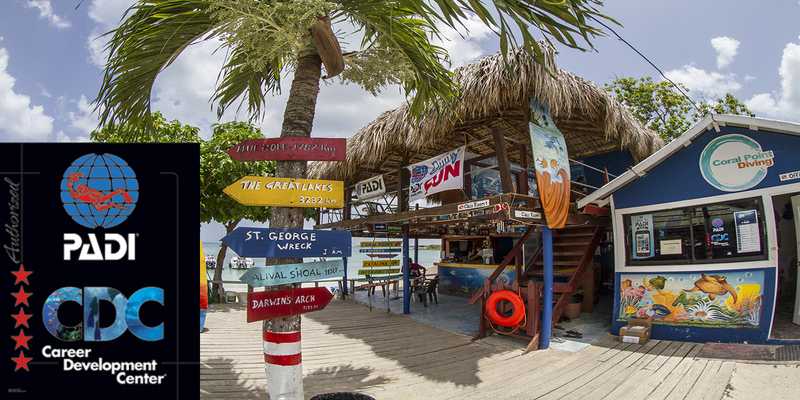 You will find us inside the famous ‘Barco Bar’ building, at only 5 minutes walk from Hilton Hotel La Romana. We are also located in the pedestrian area in front of the hotel Viva Dominicus Beach and Palace where we have two booking offices. The first office is called 'Mariposa Tour', and it is located on the left coming out the gate of Viva Dominicus Palace.. The second office is right in front of the gate of Viva Dominicus Beach and is called 'Bayahibe Caracol Tours'. Copyright 2018, Coral Point Diving. Design by Gianluca Lamberti. All rights reserved.